Eli Harris Baxter, Jr. Courtesy of the Legislative Reference Library of Texas. Image available on the Internet and included in accordance with Title 17 U.S.C. Section 107. BAXTER, ELI HARRIS, JR. (1837–1868). Eli Harris Baxter, Jr., lawyer, politician, and Confederate officer, was born in Hancock County, Georgia, on January 29, 1837, the son of Eli Harris and Julia (Richardson) Baxter. 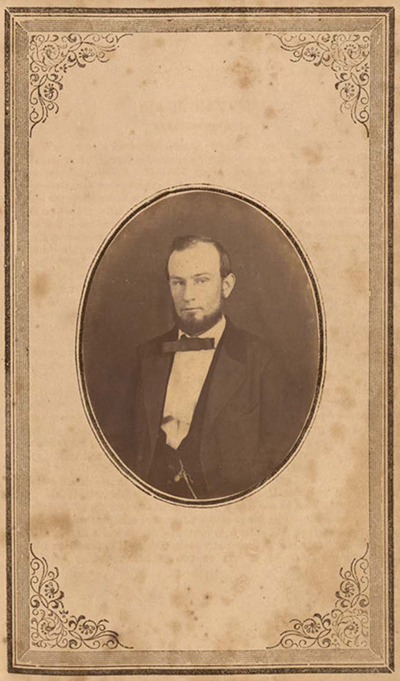 In 1853 Baxter received an appointment to the U.S. Military Academy at West Point, where he attended for one year before beginning law school at the University of Virginia in 1856. After 1857 Baxter moved to Texas and settled on a plantation with his father in Cherokee County. The following year, Baxter established a law practice in Marshall, Harrison County. In 1859 he won election to the state legislature. Baxter tended to support preserving the Union, but after the resolution to secede passed, he chose loyalty to the Confederacy and continued his service in the legislature in March 1861. On May 10, 1862, Baxter enlisted at the rank of captain of Company F of Randal's Regiment Texas Cavalry. On May 17, 1862, the regiment was mustered into service in the Confederate Army and re-named the Twenty-eighth Texas Cavalry Regiment. On that same day Baxter was elected to the rank of lieutenant colonel of the regiment. In September 1862 the regiment's commanding officer, Horace Randal, received promotion to brigade commander, and Baxter was promoted to colonel and given command of the Twenty-eighth Cavalry. In 1863 and 1864 Baxter commanded the cavalry in actions in Louisiana, Arkansas, and along the Red River, including the battles of Mansfield, Pleasant Hill, and Jenkins' Ferry. In April 1864 Baxter was wounded in battle. He was with his unit in Austin, Texas, when it was surrendered in May 1865. Following the war, Baxter settled in Houston, where he resumed his law practice. He died on December 13, 1868, in Bellville, Texas, and was buried at Glenwood Cemetery in Houston. James A. Mundie, Jr., with Bruce S. Allardice, Dean E. Letzring, and John H. Luckey, Texas Burial Sites of Civil War Notables: A Biographical and Pictorial Field Guide (Hillsboro, Texas: Hill College Press, 2002). William DeRyee and R. E. Moore, The Texas Album of the Eighth Legislature, 1860 (Austin: Miner, Lambert, and Perry, 1860). Texans in the Civil War: 28th Texas Cavalry (http://www.texansinthecivilwar.com/28th_Cavalry/28th_cavalry.html), accessed January 24, 2011. Handbook of Texas Online, Aragorn Storm Miller, "BAXTER, ELI HARRIS, JR," accessed April 23, 2019, http://www.tshaonline.org/handbook/online/articles/fbafc. Uploaded on February 24, 2011. Modified on February 6, 2019. Published by the Texas State Historical Association.